Farm and Farm Store open Memorial Day Weekend, late Sept. Tuesday-Sunday from 10-5. 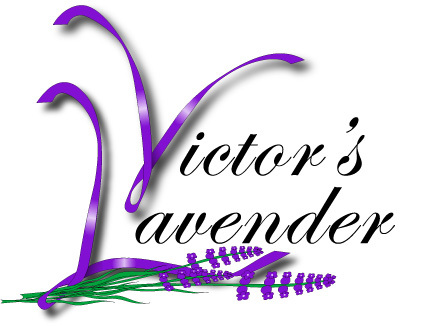 Lavender weekend 9-6 PART OF SEQUIM LAVENDER WEEKEND! Full fields and greenhouses, inviting store stocked with our lavender line of products for people and pets, all handmade on the farm!